If companies could buy mulligans, Uber would probably scarf up all it could. So far in 2018, the company has suffered through harassment charges from its employees, settled a data breach suit with all 50 states, and saw one of its self-driving cars strike and kill a woman in Arizona. Maybe Uber’s latest move will breed some good karma. The company announced on Tuesday that it’s improving the “experience” for riders in wheelchairs by partnering with MV Transportation, the largest privately-owned passenger transportation contracting services firm in the United States. “We believe that ridesharing has the potential to significantly improve mobility for people with disabilities,” wrote Dara Khosrowshahi, Uber’s CEO in a blog post. With baby boomer consumers continuing to age, the mobility market continues to grow. 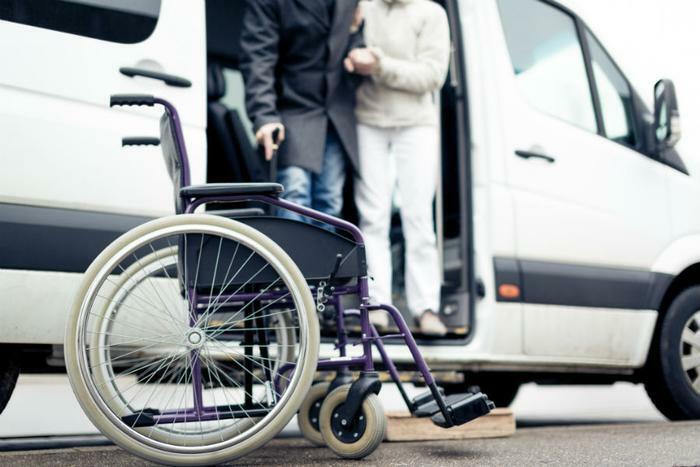 Finding wheelchair-accessible transportation is not an easy task. Most ride providers aren’t equipped for that option or want to go to the expense of buying mobility-ready vehicles. Uber took note of the limited paratransit market and partnered with Boston’s paratransit pilot program to see what possibilities that niche might hold. “Because Uber doesn’t own the cars on our platform, historically we’ve relied on people using their own cars to use WAVs on the Uber app, but there simply aren’t enough people who personally own WAVs who also choose to drive with Uber,” Khosrowshahi said. To start, MV’s drivers and wheelchair-accessible fleet can be contracted via Uber’s app in New York City, Boston, Philadelphia, Washington DC, Chicago, and Toronto. The next phase of the initiative will include Los Angeles and San Francisco. For the first phase, at least, Uber is pricing the WAV rides the same as UberX. According to UberEstimator, UberX rides start out at 97 cents a mile.